In my last post I mentioned “platform configurations” as something that Esri provides as part of our industry-specific ArcGIS Solutions. A few folks asked me to clarify what I meant by this. As the ArcGIS platform continues to evolve, you increasingly do not always need to build your own tools and apps—rather, you can use tools that we provide and just configure them for your own use. These configurations of the core platform are available as templates to help you to quickly be more successful. 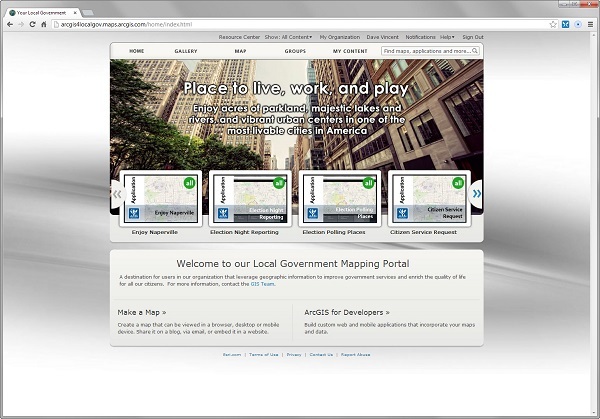 An example of a configurable part of the platform is the Collector for ArcGIS app. This app is ready for you to use to directly connect your data collection to your maps in ArcGIS online. So if it’s ready to use, why do you need a ‘configuration’ or template? Well you don’t necessarily need it, but the template can help you get started faster while leveraging best practices. For example, if you need an app for damage assessment, you can use the Damage Assessment template which is one of our Emergency Management templates. This template provides the map, schema, and symbology you would publish to your organization and provides the steps to configure this map for use in Collector for ArcGIS. 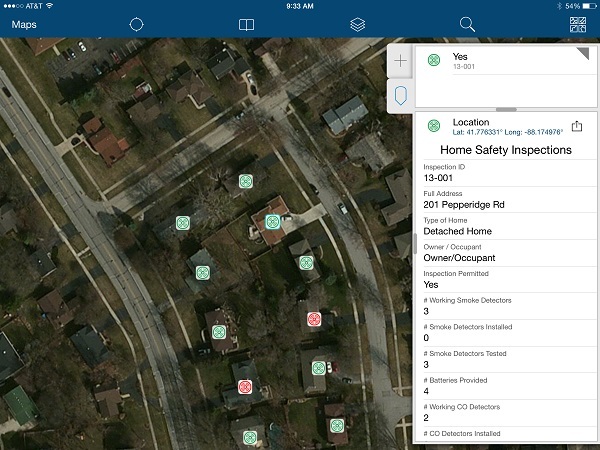 Example of configured Home Safety Inspection app. We continue to add more platform configurations to our solution offerings. In addition to publishing more templates on the current platform, we are working on new configuration templates using the WebApp Builder technology, CityEngine, and ArcGIS Pro app. We hope you find these useful.